I have been awarded the Diploma for Solution Focused Hypnotherapy (DSFH) by The Clifton Practice (CPHT), a recognised leader in hypnotherapy training. I was very fortunate to have been trained by one of the most respected hypnotherapists in the UK, Mr. David Newton, who is Director and Senior Lecturer at CPHT. The programme was exacting and the combination of theory and practicum has prepared me to reach the highest standards of clinical hypnotherapy practice. 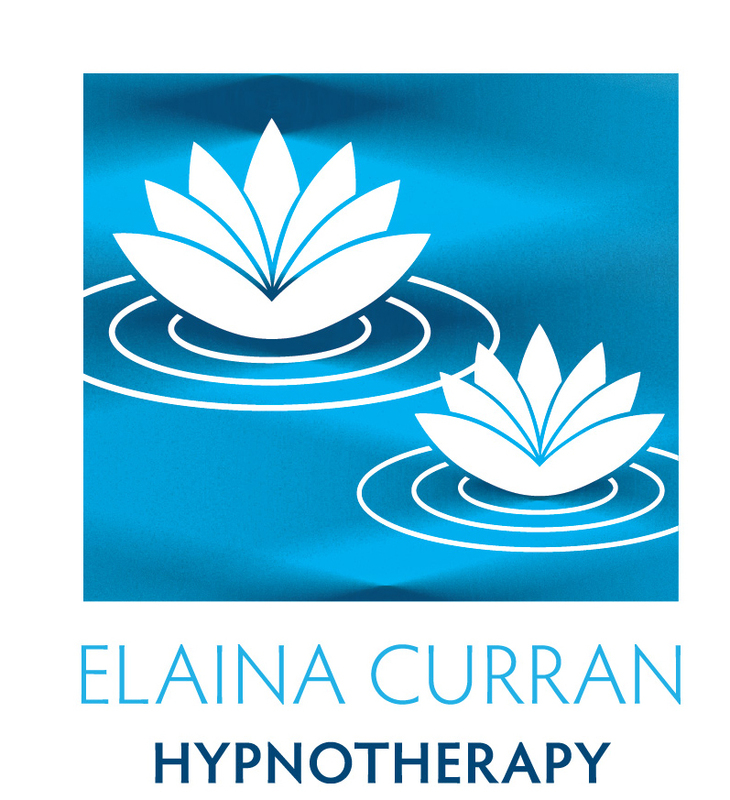 I have also been awarded the Hypnotherapy Practitioner Diploma (HPD) by the National Council for Hypnotherapy. My Past Life Regression Therapy certification (DPLR) was awarded by The Kew Training Academy based in Manchester, UK. 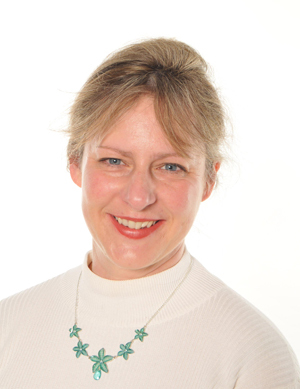 Head teacher, author and director of the Academy, Karen E. Wells, created a specialised approach to past life regression based on her many years as a training member for the Newton Institute, combining healing techniques developed through extensive, successful therapeutic work. Following this, I received the Advanced Diploma in Past Life Regression Therapy from Andrew Hillsdon, author, therapist and chairman of the UK Past Life Therapists Association. I hold an Enhanced Disclosure and Barring Service (DBS) Certificate.